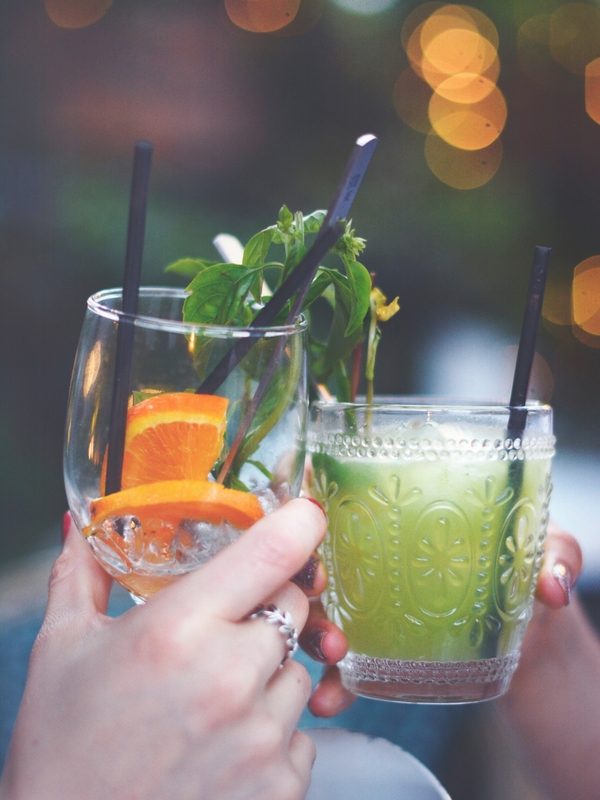 Quebec Gins: Lets Sip & Celebrate! Quebec Gins are breaking through the spirit market and are winning awards! Why not celebrate them for Quebec’s national holiday! St. Jean Baptiste, La Fête Nationale… a three-day weekend? Whatever you call it, this weekend in Quebec, Canada is a three-day weekend to celebrate our province and of course I needed to do a themed post! However, instead of making something blue and white – some blueberries and cream dessert or a layered drink – I thought celebrating one of my favourite spirits would be fun! 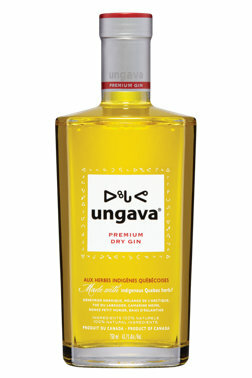 More importantly, I have discovered some great Quebec Gins, and they are definitely worth celebrating! In the last couple of years Quebec has seen a boom in craft distilleries and micro-distilleries (and breweries!). A lot have admitted that their aim is to make Quebec Whiskey, and although those whiskeys are underway, Canadian federal law states that a spirit needs to be aged in wood for at least three years prior to it being sold as a whiskey… So as the whiskey ages, distilleries are experimenting in Gin making, and (my gosh!) the results are good. I haven’t tried all Quebec Gins but I’ve been lucky enough to go to the SAQ (Quebec’s liquor stores) when the staff were feeling generous giving me the opportunity to try a couple gins store. The three I’ve chosen below are by no means a competition out of those I’ve tried, but those that I find great for the summer with suggestions for how I would drink them! Do you like cucumbers? Because if you’re cool as a cucumber you will love Romeo’s. 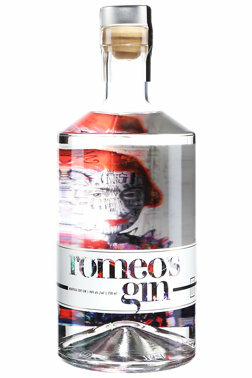 Again this gin is great for Gin & Tonic and Gin & Soda. But the flavours of cucumber won’t necessarily mix with all juices and might get drowned out by a tomato mixer. My favourite way? Simple Gin & Tonic with slices of cucumber and lime and a couple of sprigs of cilantro! 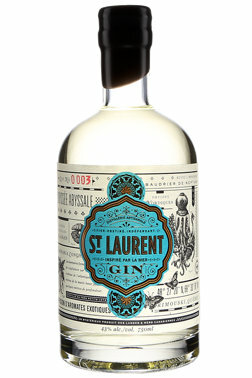 Apart from it’s gorgeous label that it has won awards for, St. Laurent has an interestingly salty taste that is wonderful in a simple Gin & Soda. Two parts gin to one part soda, yeah I like ’em strong, and you think you’re by the sea side: where everything tastes slightly more salty and vacation-y. Anywho! Hope you enjoy! And happy St. Jean! If you’re reading this, quebec origin products are on sale at the SAQ! perfect for this post! P.S. Please sign up for the TBC mailing list (located in sidebar, main menu or by clicking here) and never miss out on anything TBC! Plus I want to start working on email exclusives so stay tuned and sign up!